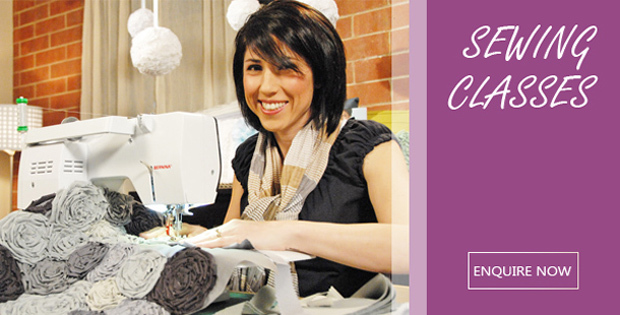 Have fun learning to create a great garment for you to wear! Small classes for individual attention. 2 day courses for children (9 years and older) from 9am - 3pm each day. 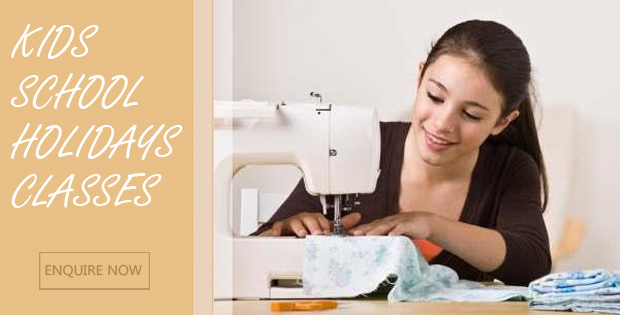 Make a simple garment of your own choice that you can wear with pride. eg: Skirt with zip, dress, simple top, pull on pants, boxer shorts or tailored pants. 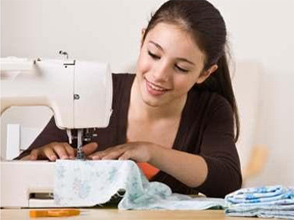 Go through to our Children's Sewing Class page to register online for our classes. Learn to make garments of your choice and how to fit them to your personal measurements. Learn techniques to achieve the professional look to make unique, stylish and beautiful garments. 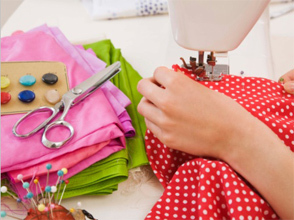 Go through to our General Sewing Class page to register online for our classes.